As we hit the Sky Harbor tarmac on February I received an email that made me fly so high the plane almost took off again! 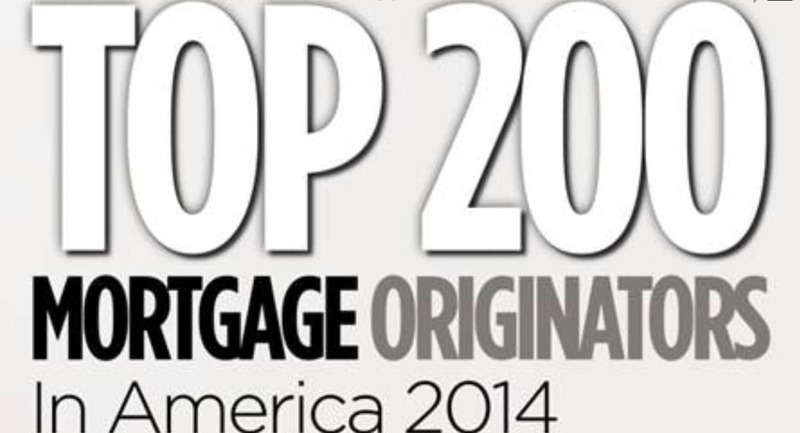 I was notified from “Mortgage Executives Magazine” that we were ranked as one of the top 200 loan officers in the entire nation in 2014. 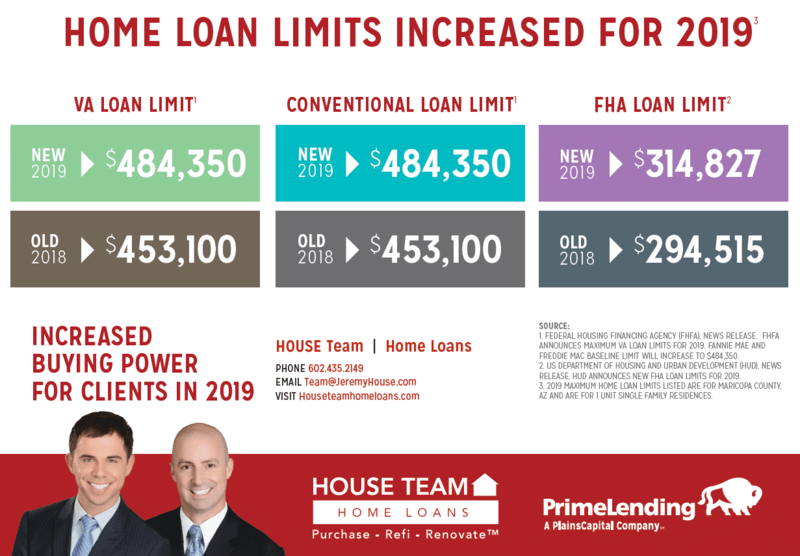 We were also in the top 8 loan officers in all of Arizona. 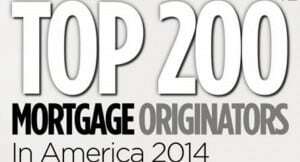 These rankings do not just include PrimeLending loan officers, they include ALL loan officers nationwide! We all aspire to be the best at what we do. Those that find themselves on this path know it’s a journey that never ends. It’s important to occasionally stop and enjoy the moments in life that mark our achievements. We must learn to enjoy the ride as much as the destination. Easier said than to done right? As our pilot rolled our plane in toward the gate I looked back at one of my team members who was on the flight. He has been a big part of our success and I wanted to share the same excitement I was feeling. When I told him the news of our Top 200 ranking he was just as excited as I was. This is what a true team is all about. He knows what went into this achievement and was a big part of getting us there. I only wish the rest of the team was there at that moment with us! You know why there are clichés? Well I think it’s because the catchy phrases are often true. However, sometimes they are used so frequently they become white noise. One of those cliché’s uttered often is about the principle of teamwork. I would attribute teamwork as the biggest contributor to our growth and achievements. The team that I have built to go on this journey with me is at the epicenter of our success. Our team setup is quite different than most. Other teams are not TRUE teams at all. 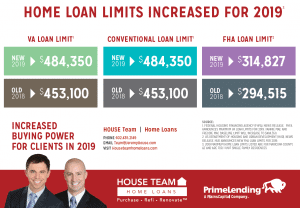 It’s not unusual for this type of “team” to have ONE Loan Officer persuade other LO’s to put their production under their name. They use tactic so ONE LO can inflate “team” numbers or improve their national ranking. All in all, may look good on paper, but in reality they are not a true team. That’s not at all how our team operates. We have a team full of amazing professionals who care and share the same vision. We buy into the same goals and systems. We all serve the same clients in unity. Each day every person on this team is growing personally and professionally. We are always growing and promote from within our team. We pride ourselves on offering ALL of our team members growth opportunities. Our inner team promotions is an example of us all working together to grow together. Without that, we would not have increased our 2014 volume above 2013’s volume in a market that had declined by approximately 30%. Each of us on The HOUSE Team is eternally appreciative of every client we have the opportunity to serve. The same goes for every real estate professional that trust their clients with our team. Without them, we would not be where we are today. THANK YOU ALL for allowing us to be part of your real estate/mortgage success story. And thank you for being a part of ours.